Installed Dimensions: Height: 67.5″, Width: 26.2″, Depth: 40″, Weight: 345 lbs. 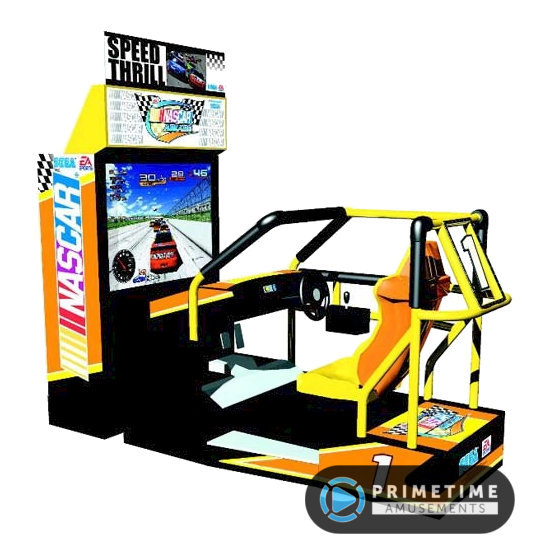 Shipping Dimensions: Height: 72″ Width: 31″ Depth: 47″ Weight: 380lbs. Do you love classic arcade games from Atari, Taito and others but would rather have them in an authentic arcade package? 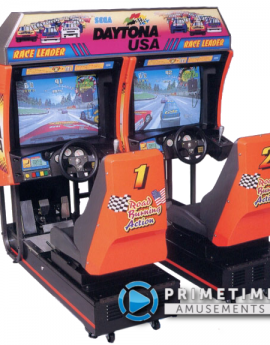 Then look no further than Chicago Gaming’s Arcade Legends 3. 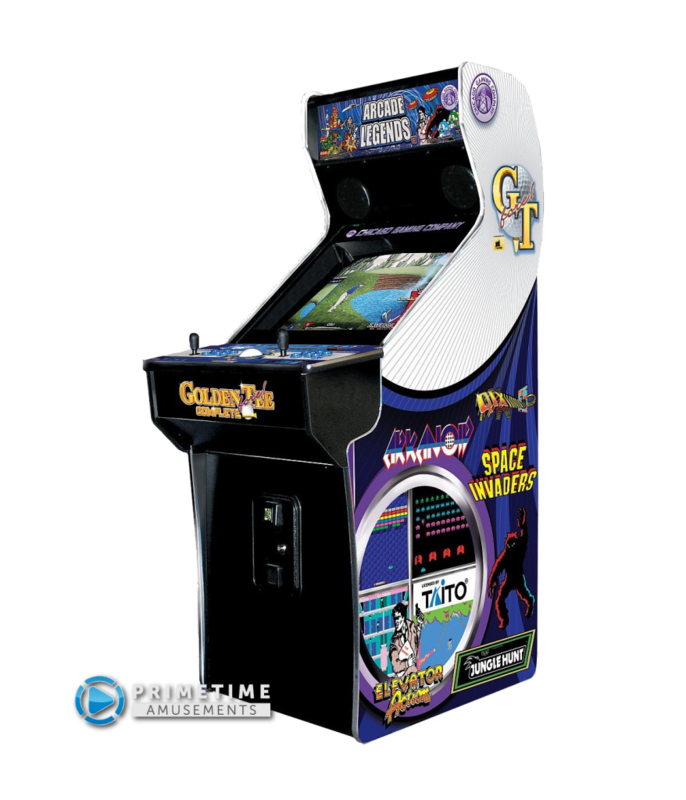 Arcade Legends 3 takes various iconic arcade titles from the 80s and the 90s and brings them to you in an officially licensed package. That means that the best original code is used in the games and the company producing this will still be here tomorrow as opposed to those many fly-by-night operations that make a multi-game then disappear whenever there is a problem with the game. 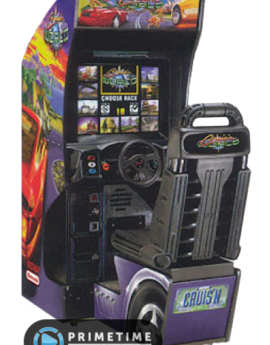 Arcade Legends 3 uses authentic arcade controls, with two joysticks and six buttons available to handle many games from that era and a trackball which works perfectly for the various Golden Tee games found on this unit. With 130 games, there will be something for everyone to enjoy! If you are into Golden Tee, this is also a great game for you. 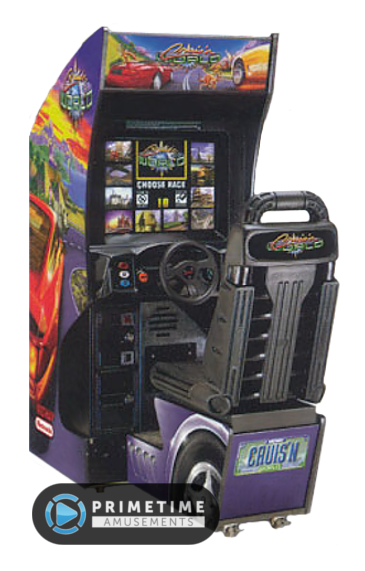 This package includes the original Golden Tee (1990), the sequel (Golden Tee Golf II, 1992) and then various courses from Golden Tee 2000-2005. 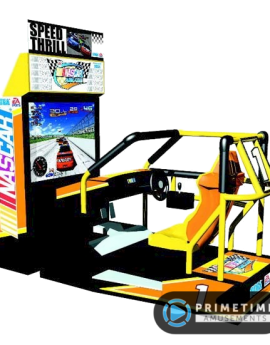 Please note that this game has been licensed and designed for private/residential use only. While it has a coin door on the front, this is only for aesthetics – it has been deactivated to prevent any coin-operated use. 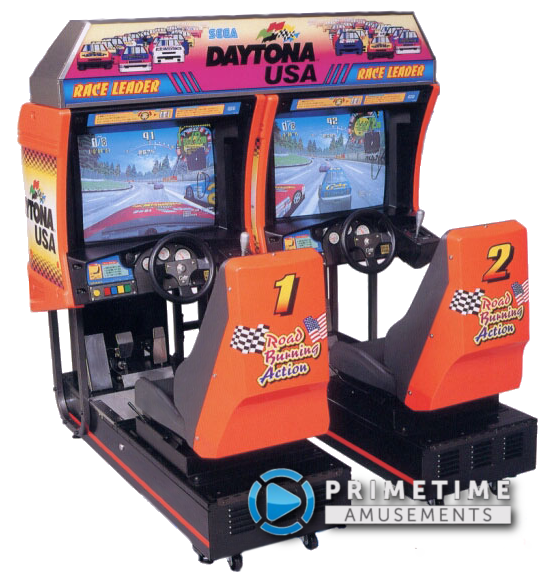 This game can only add titles that have been licensed and programmed to work for the Arcade Legends 3 as a part of “Arcade Legends 3 Upgrade Packs”. As such, certain popular titles like Donkey Kong, Ms. Pac-Man, etc have not been made available. 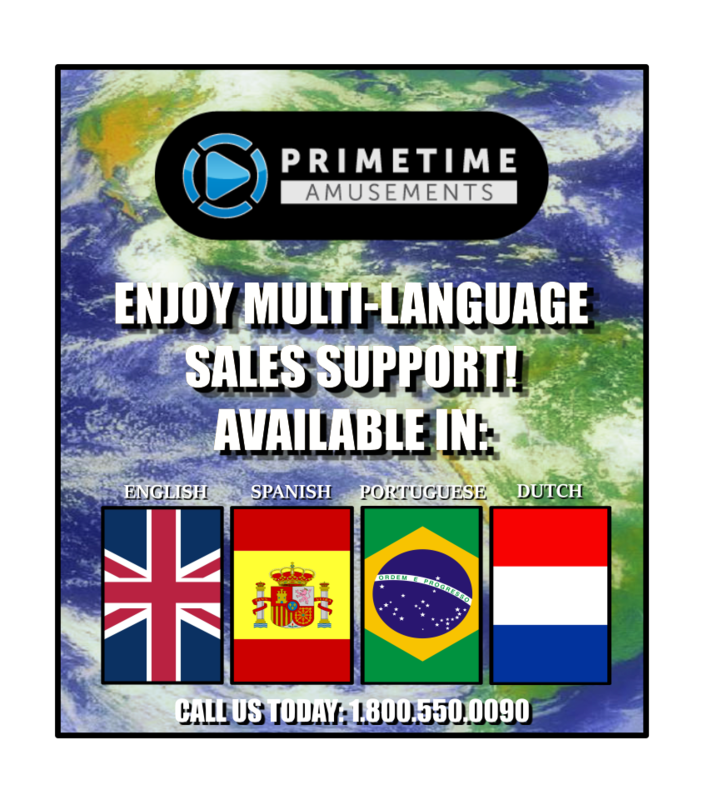 Please call to find out what is presently available to add even more excitement to your AL3 unit! – Limited Game upgrade packages may be available, please call for availability. 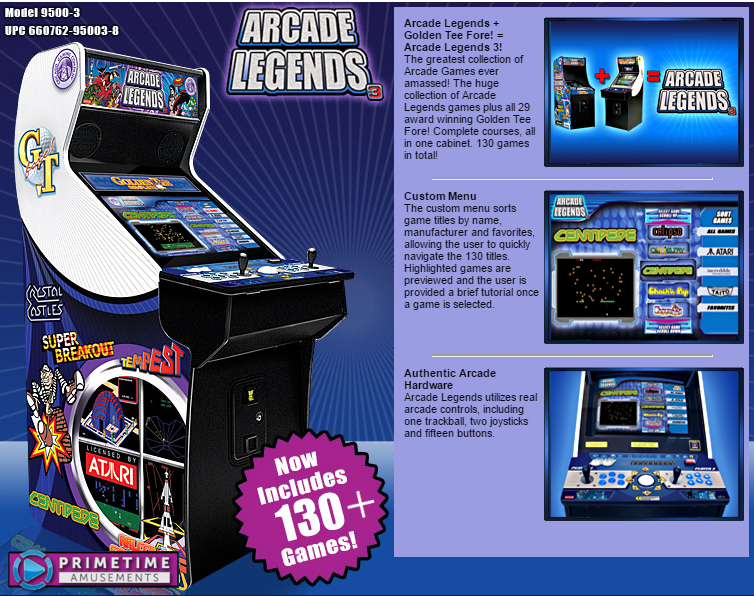 Here is the full game list for what is included on stock Arcade Legends 3 units. Note that this list is subject to change by the manufacturer without notice. 20 GAME UPGRADE PACKAGE – Please call about availability, pricing and the game list. 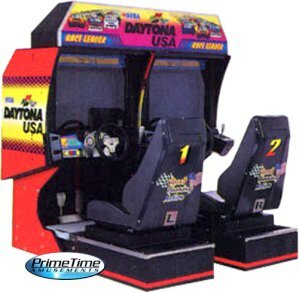 Pricing does change depending on whether or not you buy this with your Arcade Legends 3 unit or afterwards. Available games can change without notice. This is for the currently available Upgrade Package and not discontinued game packs. Looking for Pac-Man, Ms. Pac-Man and Galaga? Click here!